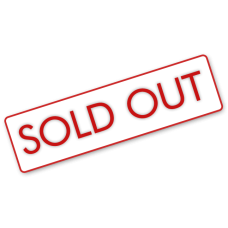 Description :Cross Reference: BALDWIN PA-634;DONALDSON P539463;FRAM CA-101PL;NAPA 2110;PUROLATOR .. Description :Title : Engine Oil Filter NAPA 1271Model : 1271Brand : NapaColor : N/ADimension : 6x4x4.. Description :Title : FLEETGUARD LUBE FILTER LF3487 - Cummins Replacement PartModel : LF3487 Brand : .. 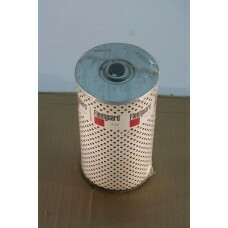 Description :Title : FLEETGUARD LUBE FILTER LF504 - Cummins Replacement PartModel : LF504 Brand : Fl.. Description :Title : Fleetguard WF2051 Coolant Filter NewModel : WF2051 Brand : FleetguardColor : N/.. Description :Title : Genuine John Deere OEM Clamp #AH170895Model : #AH170895Brand : John DeereColor .. Description :Title : INTERNATIONAL SWITCH 4C4Z2B339AAModel : 4C4Z2B339AABrand : InternationalColor :.. Description :Title : Niehoff Al 75 CapModel : Al75Brand : NiehoffColor : N/ADimension : 5x4x4 InchWe.. Description :Title : TotalSource Forklift Filter 1399 (CL910535)Model : CL910535Brand : TotalsourceC..